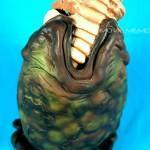 ALIEN TRILOGY DISPLAY, 12″, Alien Egg with Facehugger puppet inside, ultra rare!!! 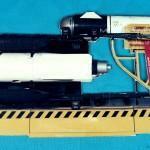 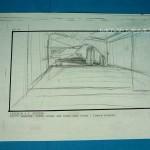 Aliens: A.P.C. 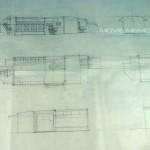 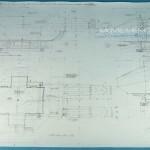 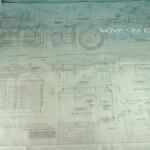 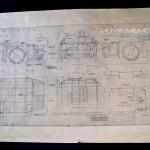 SECTIONS, original hand-drawing blueprint, one of a kind! 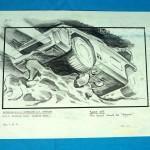 Aliens: A.P.C., original hand-drawing storyboard, one of a kind!